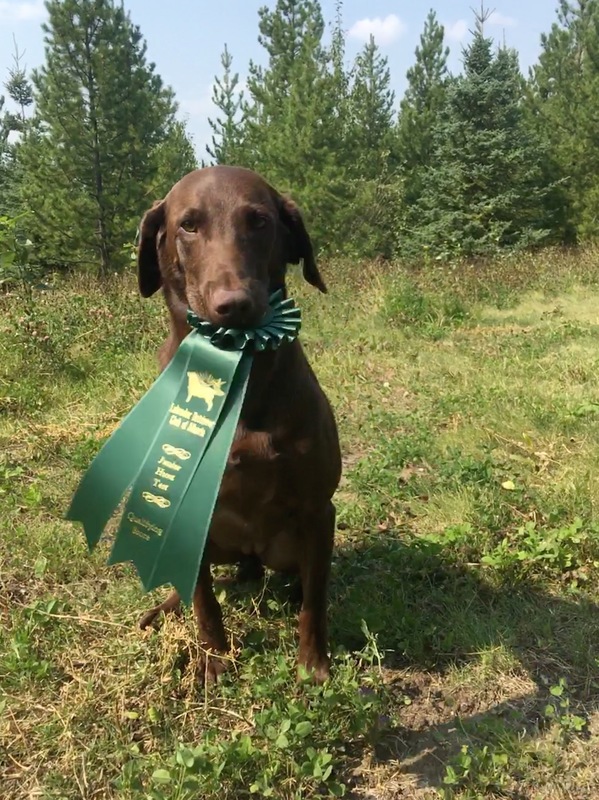 Daphne earned her CKC Junior Hunter Title! 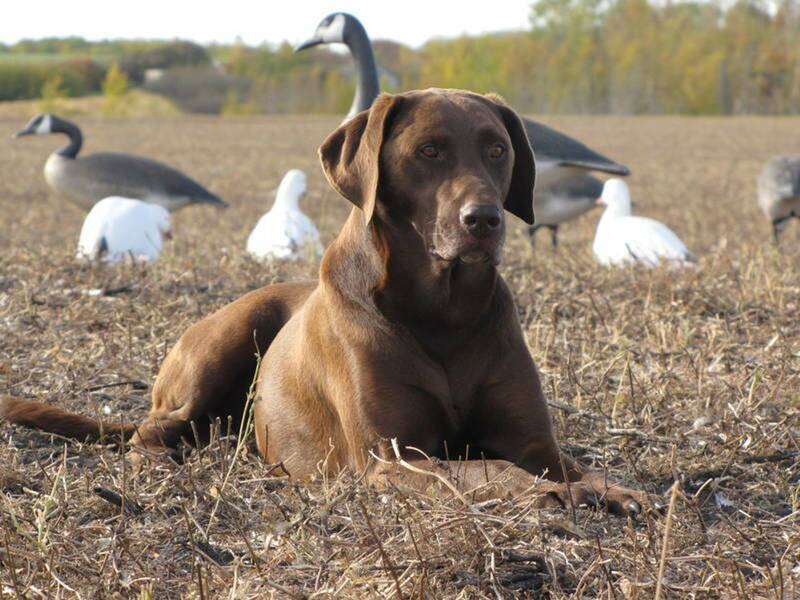 AND she earned her CKC Working Certificate TITLE! 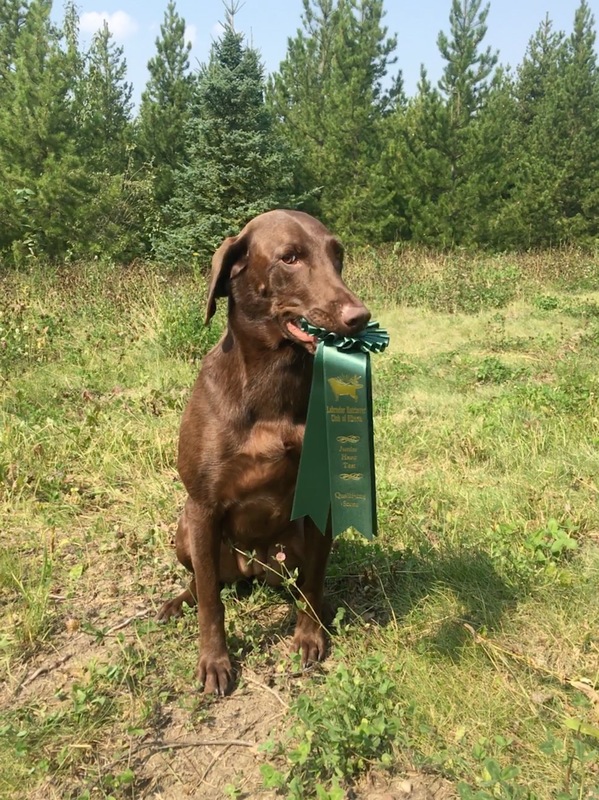 Daphne earned her CKC Junior Hunter Title! She also earned her CKC Working Certificate Title!! Great job Daphne and Matt! !